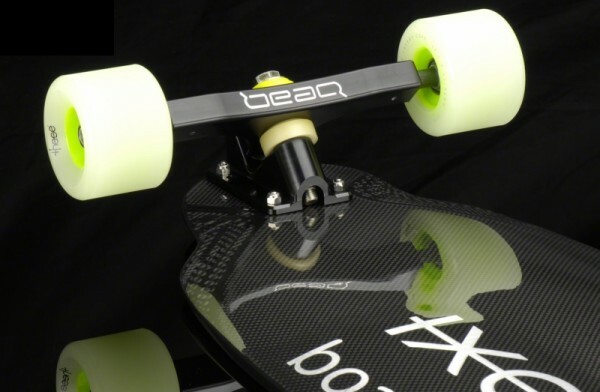 Carbon fiber is a material widely used in manufacturing of products. 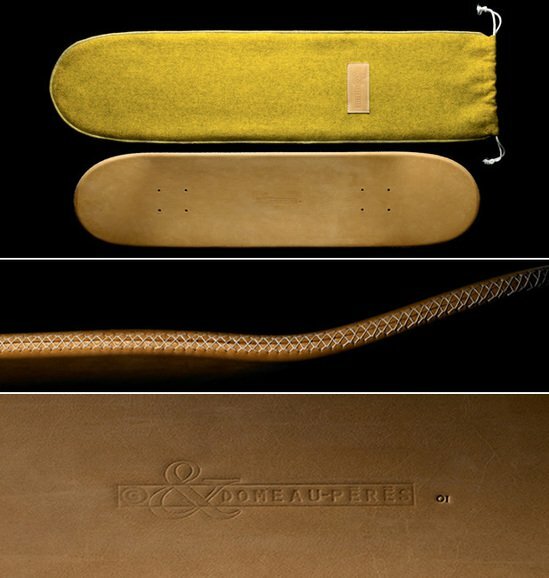 Till date, we have seen it used in phones, sleds, bikes, golf cars and even rings! 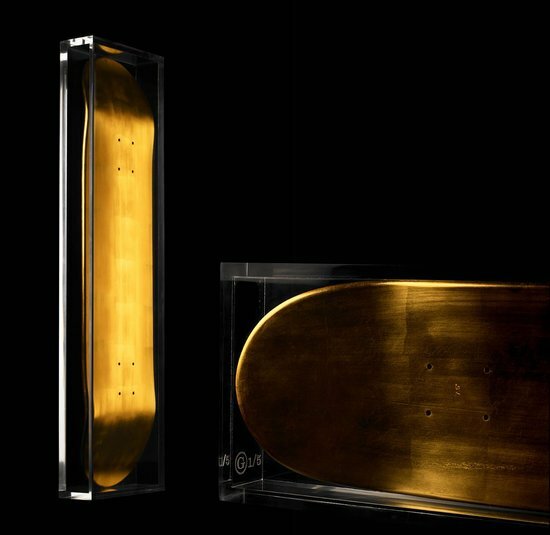 Counted among one of the most expensive materials used, and one of the strongest, the latest product that has shaped up in carbon fiber is a set of high-end skateboards. 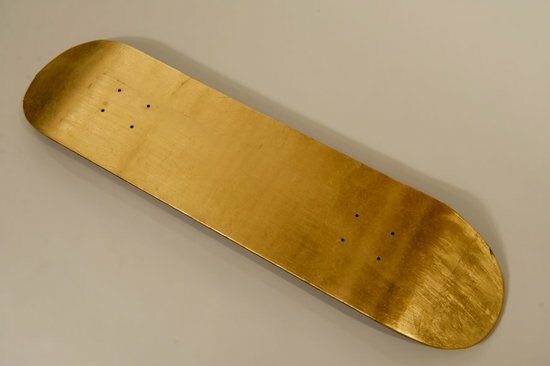 Until now, we’ve seen skateboards dressed in gold, leather and even shape up in porcelain. 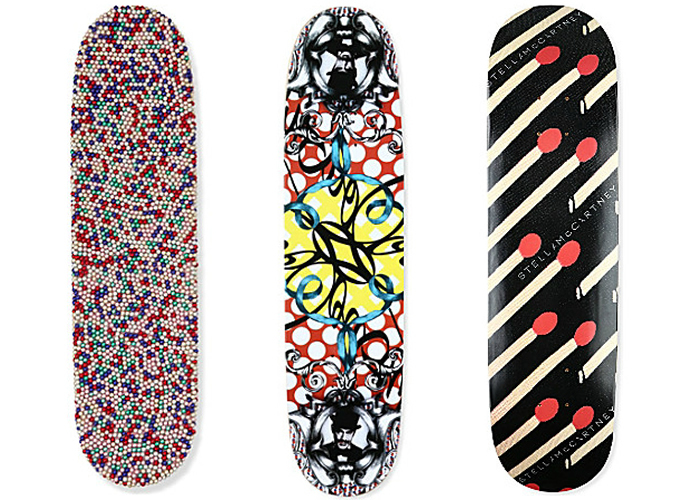 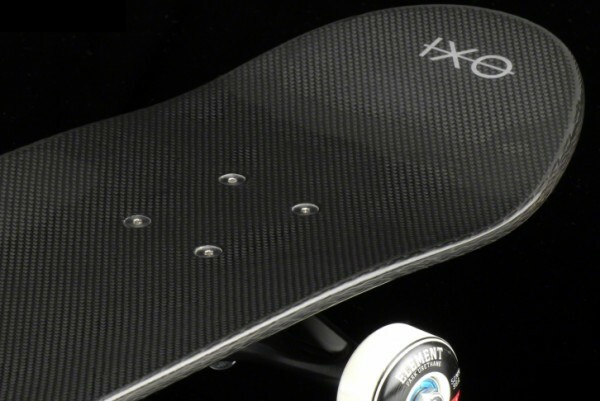 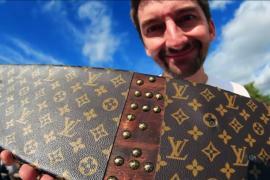 Thanks to IXO, we can now add to this list entirely carbon-fiber-made skateboards. 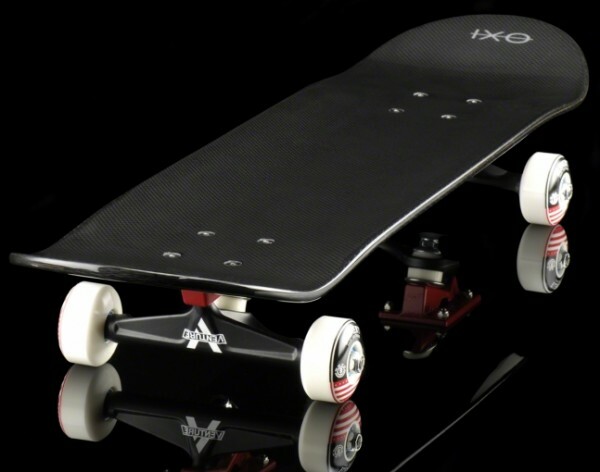 Through its recent launch, IXO makes available two versions, one a mid-sized Skateboard and the other a longer version fully made in carbon fiber prepeg and nomex, beautifully integrating luxury and technology for daily use. 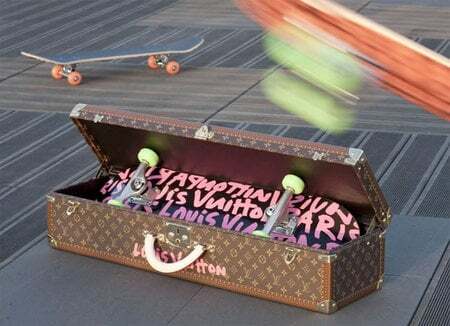 Each of the skateboards sport three different types of carbon fabrics, 5 layers of carbon (cured in the oven) and 6 layers of high-gloss varnish. 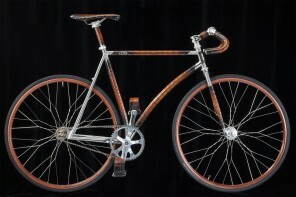 Grade 5 titanium screws and nuts holds the product together. 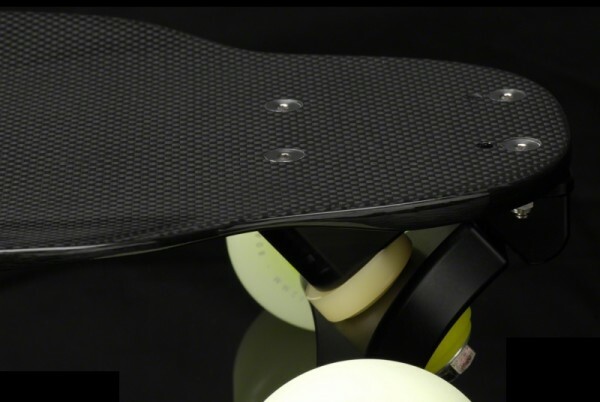 Measuring an approximate 1.5 mm in thickness, the skateboards are terribly strong, durable as well as light-weight. 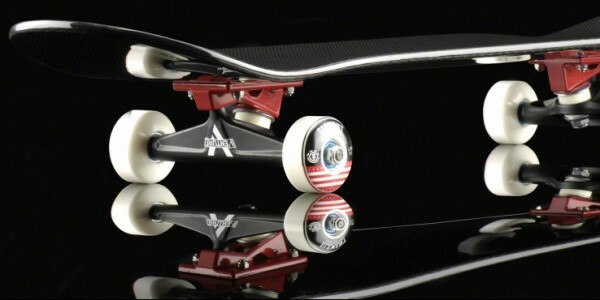 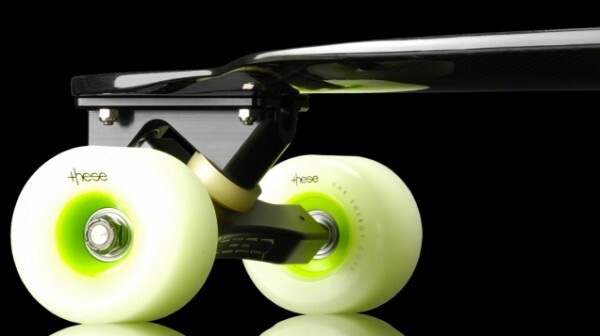 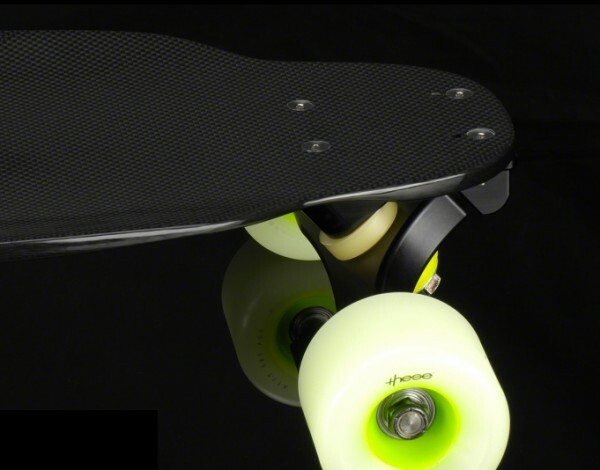 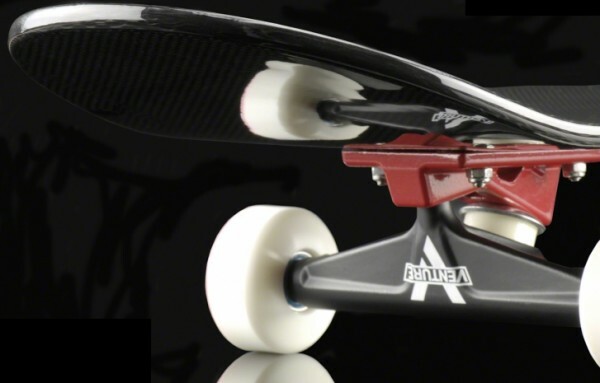 And owing to its main ingredient – carbon fiber – offers a good grip, which is an essential in the sport (skating). Technically, the best option for a skater, the IXO skateboards exude a stylish all-black body. 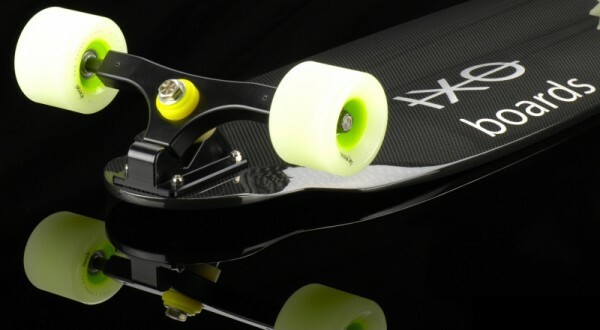 The Skateboard IXO SK 01 is available for about $1,500 while the longer version Longboard IXO SK 02 sports a an extended price tag of about $1,700.